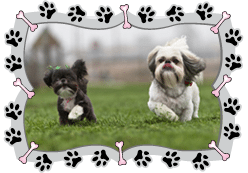 Hiring a Dog Walker or Pet Sitter? What to Look Out For! 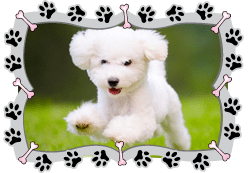 Hiring a Pet Sitter – What to Look Out For! Choosing a pet sitter – someone who will come into your home and take care of your precious pup while you are away – can be an intimidating task. 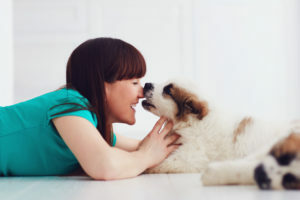 Pet owners seek to find someone who is not only trustworthy, but also someone who will make their pets feel more at ease when their humans are out of town. 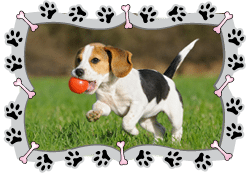 What should you look for deciding on a pet sitter? 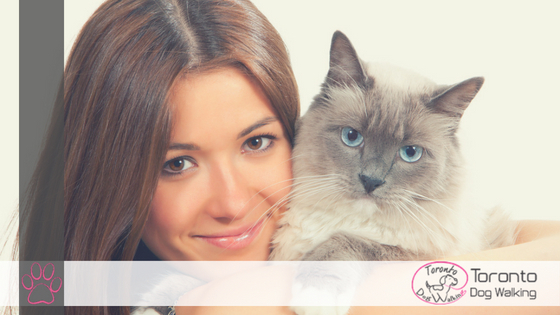 The very first thing a pet owner should do is request written proof that the potential pet sitter is insured and bonded. What do those two words mean? A bonded and insured pet sitter is one who has filed the appropriate paperwork for business licensing and whose insurance company will cover the cost of damages should anything in your home (including your pet) be damaged or stolen. Next, look for testimonials regarding the services that the company provides. Besides reading the testimonials on their website, seek outside sources as well, such as the Better Business Bureau. Inquire whether the company has references, especially ones from trusted canine professionals such as veterinarians or other service providers. Next, find out who will be coming into your home and taking care of your pet while you are away. Will it be the same person each time, or does the company employ a number of individuals, any of whom may be stopping by? For some dogs, it may be confusing and stressful for your pet to have a different person stop by each day, so make sure you are aware of who will be coming into your home. If possible, schedule a meeting between the dog sitter(s) and your dog to make sure that everyone gets along. If you are employing a single individual, find out what his or her backup plan is in case of a medical emergency or car trouble. 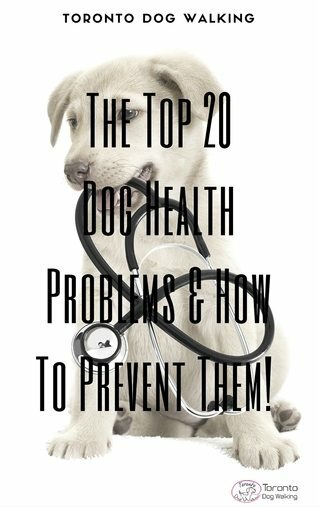 Often (but not always) dogs that are left in a pet sitter’s care have special needs, such as medications or dog-on-dog aggression issues. Find out what type of experience the pet sitter has in caring for pets with these particular needs, and what he or she will do in case an emergency arises. In addition, find out what type of emergency training the pet sitter has, such as canine CPR or first aid. Another important consideration is what type of contact – and with what frequency – the pet sitter will have with the owner. Will the pet sitter only alert you if there is a problem, or can you expect to receive updates and photos on a daily basis? If you have preferences on how often you are contacted, is the pet sitter willing to accommodate your wishes? Finally, inquire with the individual/company whether additional services are offered that will make your home look “lived in.” For an additional fee, will your plants be watered, your garbage taken to the curb, or your blinds be opened and closed? Small touches such as these can make a big difference! 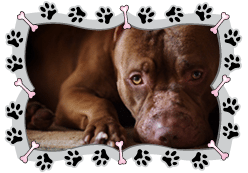 What are the Problems with hiring a pet sitter while you are out of town?